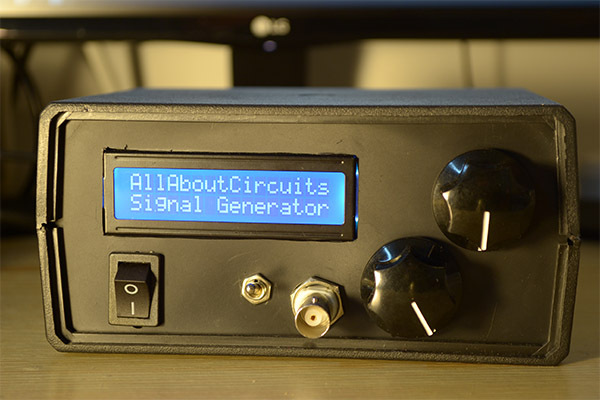 AllAboutCircuits Article: Learn how to make your own arbitrary waveform generator using an ATmega328p, a DDS function generator IC, an op-amp, a few passives, and some hard work. 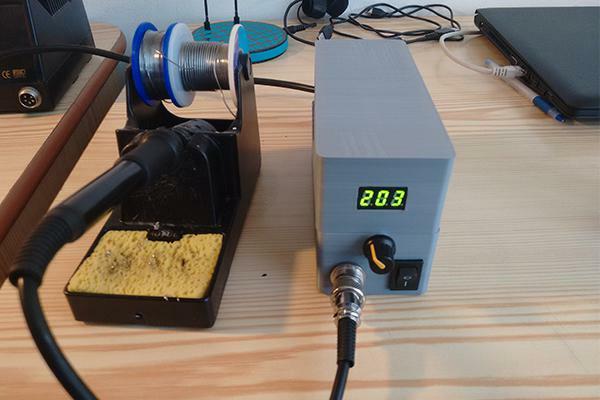 AllAboutCircuits Article: The mighty soldering iron. If you need one, want one, or just love to build stuff, then this project is for you. 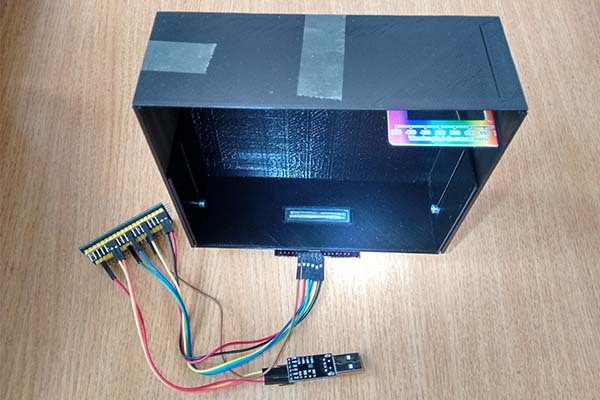 My implementation of an Optical Spectrometer using a STM32F103 board (blue pill) and a custom 3D-printed enclosure that contains a diffraction grating. This was an entry for SSET. Most of it is based on another project by a danish high school chemistry teacher. 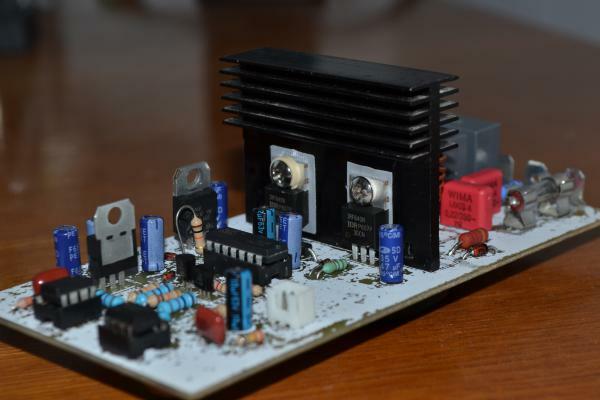 AllAboutCircuits Article: The mighty Class-D amplifier—build one yourself and be amazed by its efficiency. The heat sink barely gets warm! 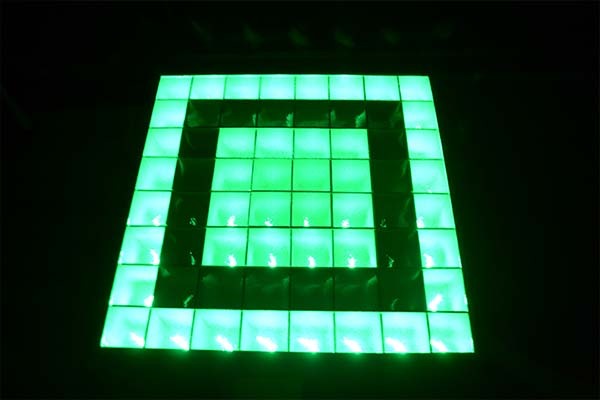 AllAboutCircuits Article: Learn the basics of LED arrays and how to power them using a microcontroller. 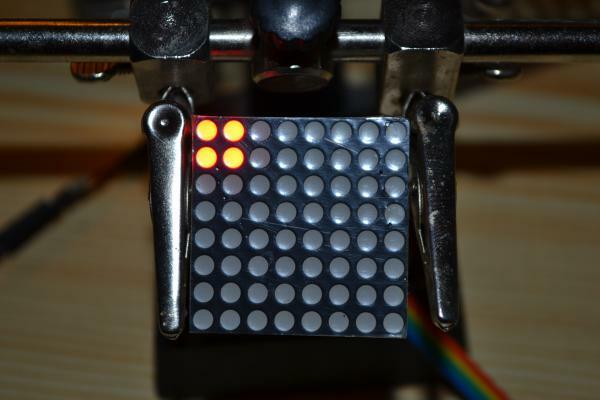 Check my LED table for a practical implementation of what is written in the article. 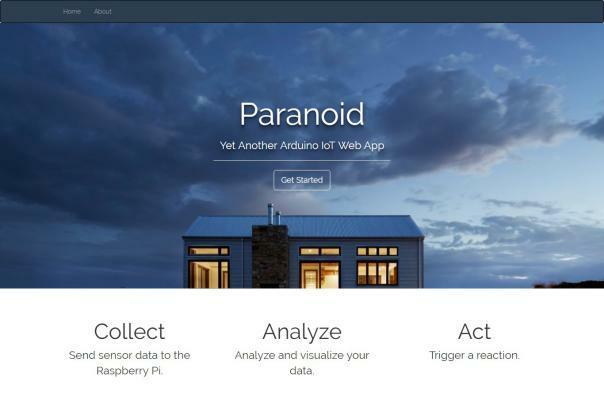 AllAboutCircuits Article: So you have a Raspberry Pi and an Arduino and you want to develop a system to monitor and control your home. If I'm reading your mind correctly, after you're done reading this article you will be able to do exactly what you want. AllAboutCircuits Article: Build your very own sous-vide machine and get perfectly cooked meals with high-precision temperature control. 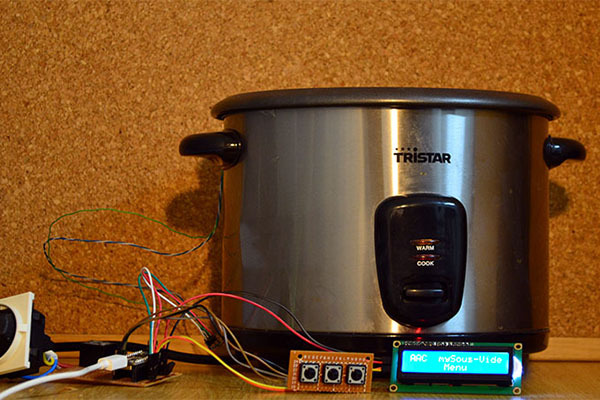 Grab your Arduino, a rice cooker, and a temperature sensor and let's get started. 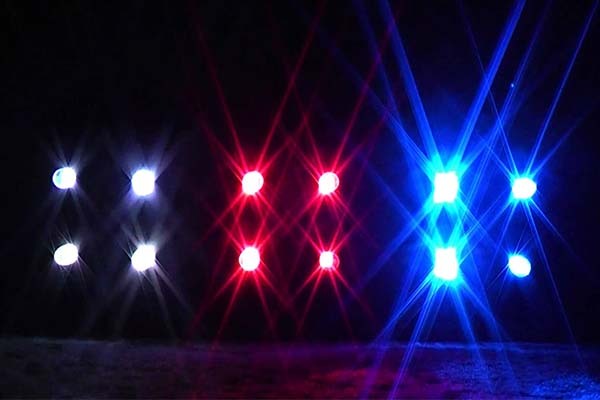 Using the knowledge that I shared on my "Driving LED arrays" article, I built a simple LED table using an ATMEGA328 microcontroller. The most difficult part was building the table itself and putting all the leds manually in their place. The printer is a Prusa i3 rework. 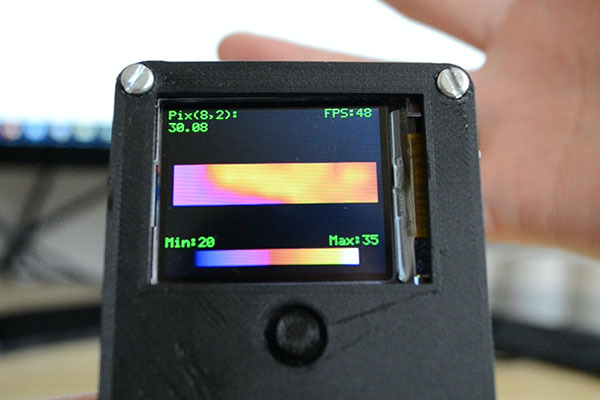 I built it following the reprap project using mostly scavanged parts. A BOM can be found on the blog post. 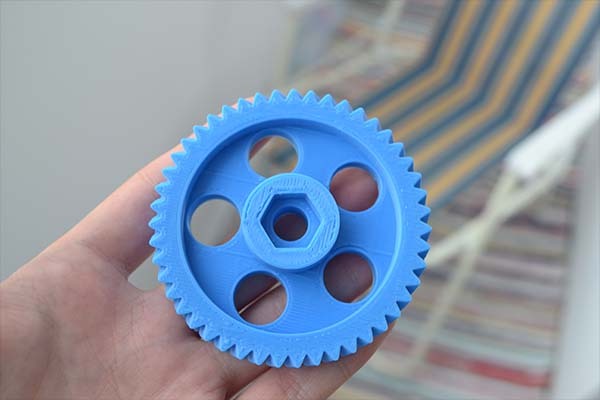 Not the best design (although some might argue) but well suited for a first printer. 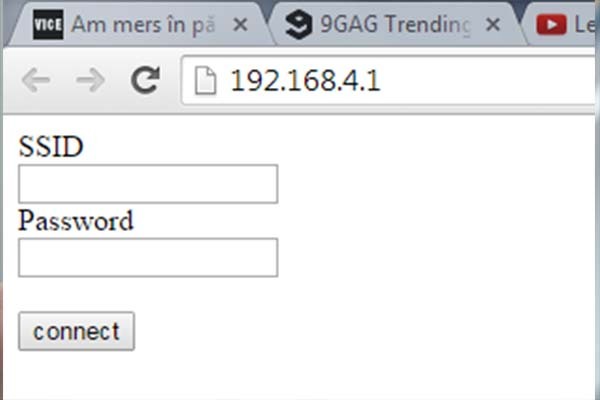 A sketch with a simple modified webserver for the ESP8266 AT firmware using an arduino.